With complete help and support of our team members, we deliver high grade and excellent range that commensurate to globally accepted standards. As a high-flying name, we facilitate our clients with the methods like online payment gateway, bank deposits, cash, electronic funds transfer and various others. Also, we guarantee confidentiality and secure transactions. 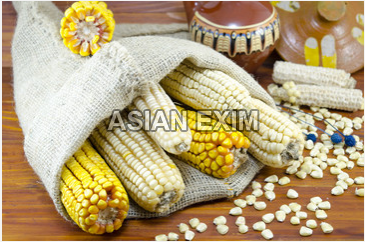 Our first-grade white maize seeds are available in various packaging like 10kg, 20kg, 30kg etc.